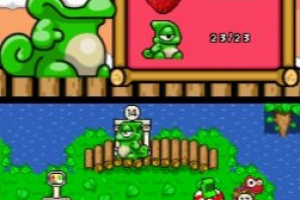 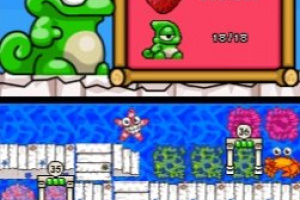 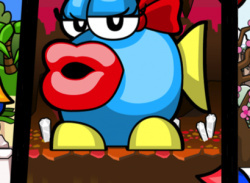 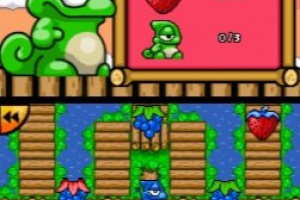 Featuring 48 levels, across four worlds and exclusive Nintendo DSi™ features, players need to navigate over many hours of mind bending gameplay while they try and rescue Leon’s babies from the belly of Ms. Tum Tum! 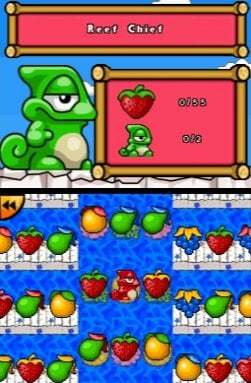 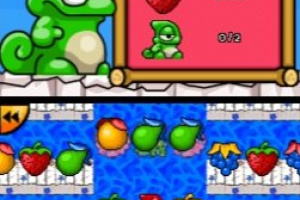 With previous versions of the game receiving over 50 awards and averaging 90% review scores the DSiWare customer is assured of a quality gaming experience, Super Yum Yum was recently listed as one of the best ‘top 30’ games on Apples App Store out of tens of thousands of games. 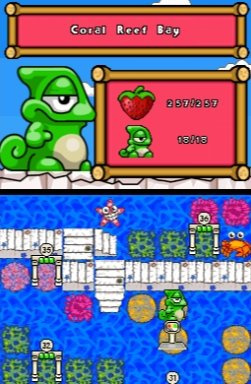 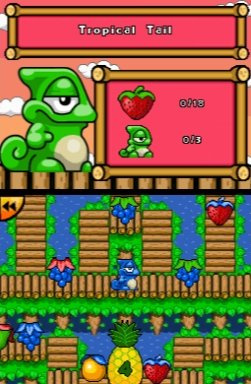 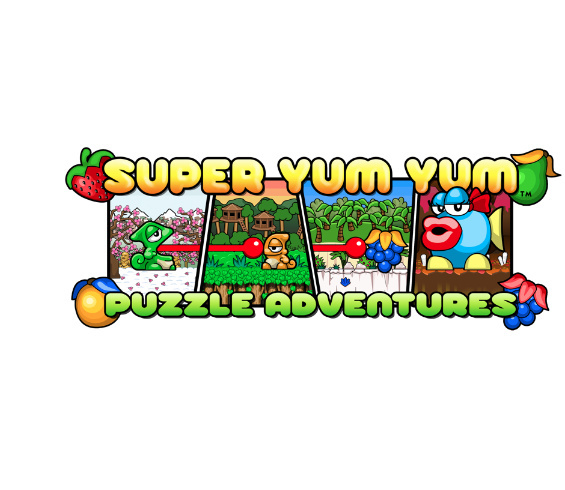 The enhanced version of Super Yum Yum Puzzle Adventures is a truly international and very playable game which has been a proven seller around the world and is available to download on Nintendo DSiWare this winter. 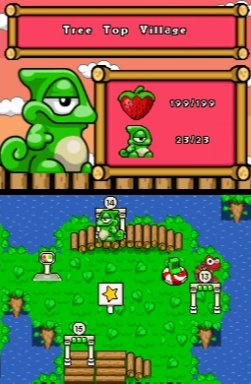 According to the nintendo channel, this is out in Europe next week. News Get Ready to Feast on Super Yum Yum Puzzle Adventure!